Read our guide to fossil hunting and learn about some of the items you might find. 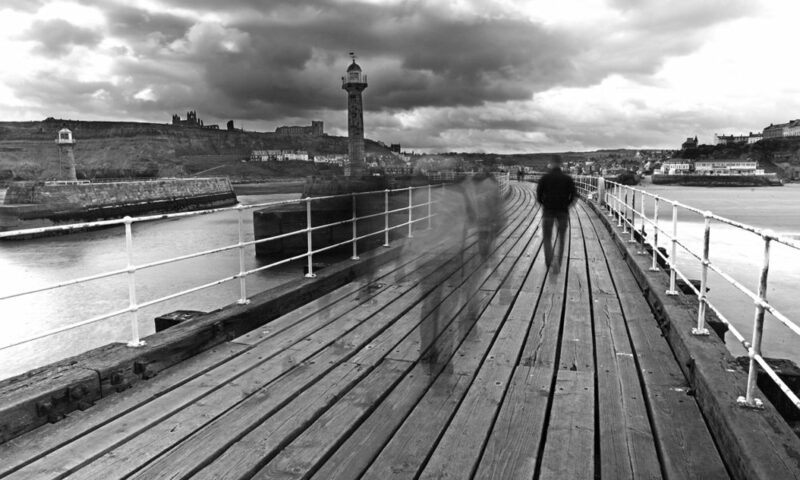 The town of Whitby sits on an estuary which opens into a yawning sea-facing mouth. Both sides of the town rise up in line with the shoulder-like cliffs which offer some protection from the elements. 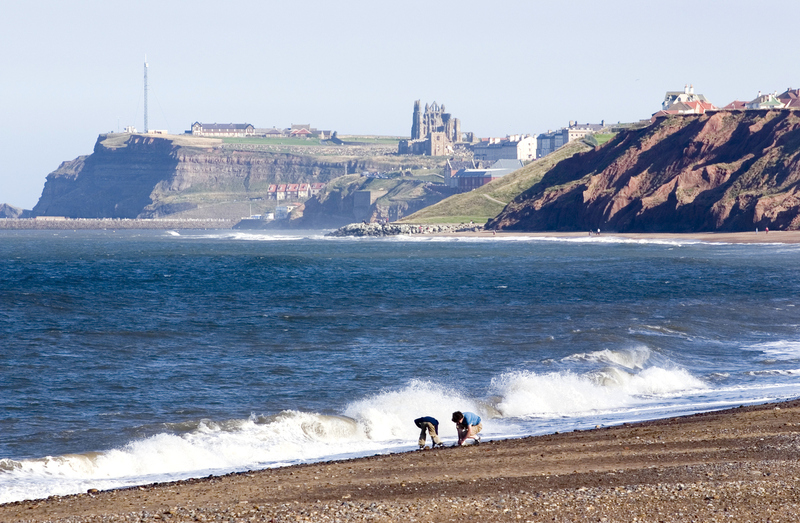 Perhaps best known for its vibrant town and outstretching sandy beaches, Whitby also has a strong reputation amongst both casual and professional fossil hunters. As with many coastal towns, Whitby’s cliffs hold a wealth of dinosaur remains and ammonite fossils, many of which can be found in the gift shops located along the sea front. However, there are those amongst us who enjoy looking through the shingle and rocky deposits for our own unique fossil finds. Many of these fossils can be found in the loose rock that has broken free from the cliff faces, due to the constant erosion caused by the sea. As with all beach activities however, you should put safety first and make sure to check the tidal times before setting off along the base of the cliffs in search of prehistoric treasure. Every fossil hunter has their own specific kit, which usually has items added in line with experience. However, a good beginner’s kit might consist of the following. Firstly, find an old satchel or rucksack in which you can keep the rest of your gear and the precious fossils that you might find. Some people like to wear latex gloves as it can be messy scrabbling round in shingle and shale, although many don’t feel the need. Some fossils can be obscured by sand or mud and an old toothbrush can be the perfect tool to brush any debris from the fossil’s surface. Finally, a small magnifying glass can help you to identify your finds and correctly label a fossil that may have previously been mistaken as simply a ridged piece of rock. The Types Of Fossils You Might Find? The most common fossil to be found around the Whitby area is that of the ammonite. Ammonites became extinct in the Cretaceous period along with other aquatic and non-aquatic dinosaurs. They look like a tightly coiled ram’s horn and many examples can be found that clearly depict their ridged spiralling shell structure. Another popular fossil is that of the fossilised Monkey Tree, which is now commonly known as Whitby Jet. Dark black in colour and often mistaken for burnt wood, this precious fossil can be polished and turned into sought after jewellery that can be seen all around Whitby’s town. If you’re lucky enough to find some Jet, you might be able to sell it or have a local jeweller transform it into a pendant or ring stone. Other dinosaur remains can be found and even woolly mammoth tusks have washed ashore, so a keen eye for detail can make all the difference.